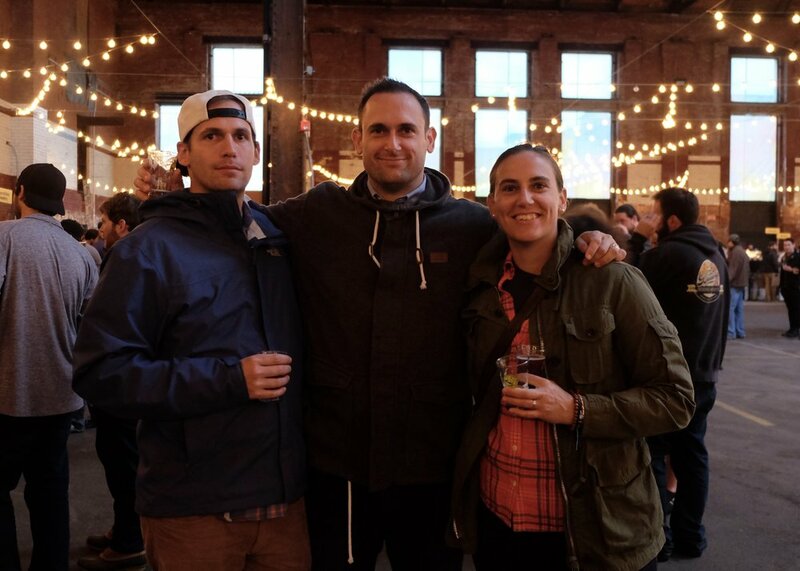 I am a Boston-based newcomer to beer writing and photography. A Baltimore native, my interest in beer grew after moving to New England 15 years ago. My passion for sharing beer, food, and experiences with people has taken me to destinations across the United States and globe. I started Craft Sessions as a platform to share those experiences, engage with beer lovers, and contribute to a community I feel fortunate to be a part of.